Adds an ability to play animation for bip files. Fixes an issue for version 2.50.64 with slow work on network paths. 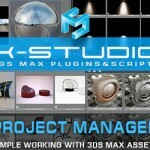 Fixes a bug when 3ds Max sometime crashes after opening some material libraries. 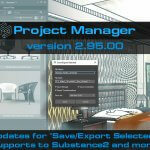 Updates the SQLite and MySQL libraries to latest version. 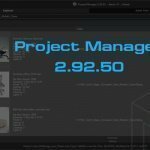 Related to "Project Manager version 2.51.50"